The commander of the Namibian Police’s stock theft unit in the Khomas Region, Inspector Tsuseb was freed on bail of N$3 000 in Windhoek Magistrate’s Court where he appeared on charges of corruption and the abuse of an official vehicle after he was arrested during a special operation earlier this week. Deputy Commissioner Abner Agas, the Khomas Regional Crime Investigations Coordinator, confirmed the arrest of Inspector Tsuseb. 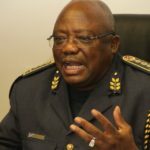 He said the arrest was affected during a special operation that focused on stock thieves operating on the farms in the Khomas Hochland. 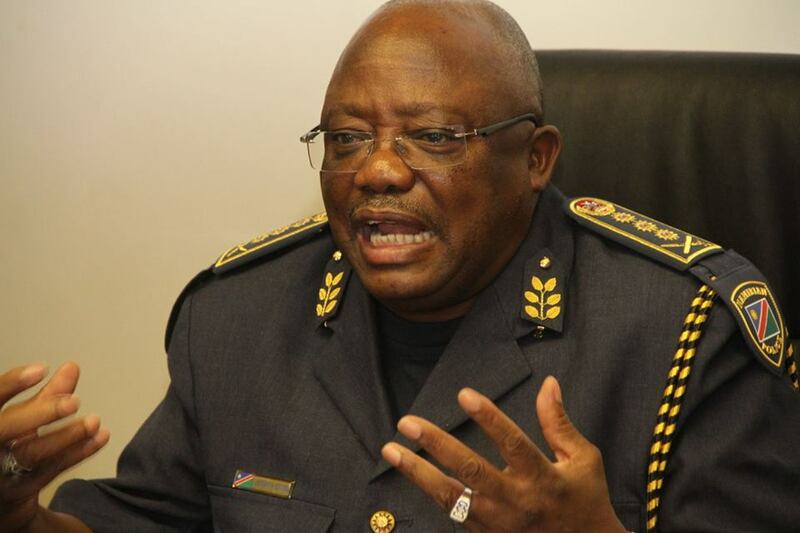 The Inspector General of the Namibian Police, Lieutenant General Sebastian Ndeitunga reacted with outrage when he heard that the commander of the Stock Theft Division of the Namibian Police in the Khomas Region was arrested on charges of corruption. General Ndeitunga said incidents where police officers are arrested in the act of perpetrating crime have extreme and far reaching consequences for the Namibian Police and for the communities they serve. Deputy Commissioner Agas confirmed that Inspector Tsuseb has since made his first appearance on the charges of corruption and the abuse of an official vehicle in a Windhoek Magistrate’s Court and that he was set free on N$3 000 bail.